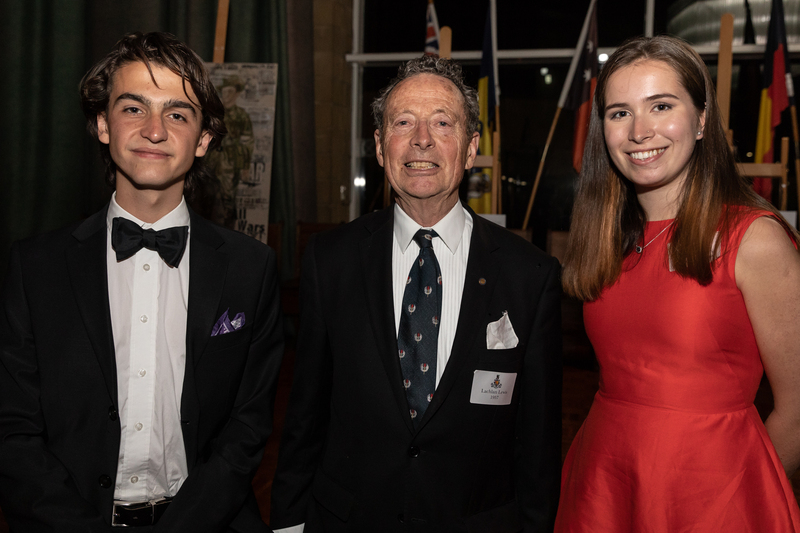 The Wyvern Armistice Prize is a new offering from the Wyvern Society, to be awarded annually for either a piece of writing, art, or music that honours the legacy of those who served in WWI. These Wyverns strove to achieve a peace that they hoped would be lasting—that the Great War would be ‘the war to end all wars’. Subsequent generations, however, have borne tragic witness to successive conflicts and atrocities. A century on from the Armistice, the Prize honours their sacrifice by looking to the future. Today’s students are tomorrow’s future leaders, innovators and challengers. The prize prompts critical and reflective thinking by asking questions such as ‘how do we communicate the horror of war to generations for whom war is a media concept rather than a brutal reality’, ‘how might WWIII begin?’, and ‘what constitutes a true peace?’. The ‘dangerous idea’ at the heart of the prize is: Are wars a necessary evil? Interested students met with Deputy Arch Wyvern Dr Katti Williams to workshop their ideas. By the closing date on September 11, three students had submitted pieces: Sam Williams a piece of music for piano and oboe (performed with Brienne Gawler on oboe), Miranda Smith a war collage, and Tom Waring a polemical essay. 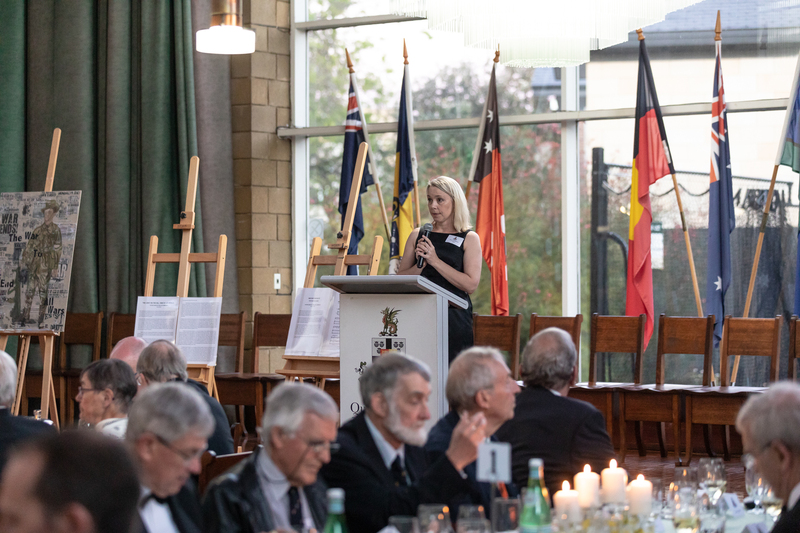 The 3 applicants presented their work to the panel, consisting of Dr Stewart Gill, the Dr Katti Williams, and Ryan Johnston, former head of the Australian War Memorial, on October 11. The judges were so impressed with all three that as well as the first prize, which went to Sam Williams, both runners-up received a Highly Commended award. 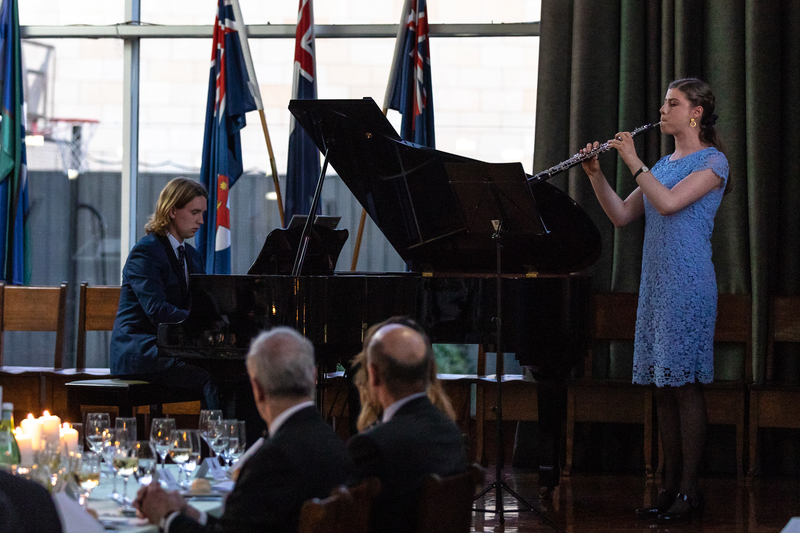 In her address to the contestants (repeated at the Wyvern dinner on October 12), Dr Williams spoke movingly of the sense of potential in Sam’s music, the ‘dissonance, wry triumphalism, sirens and the Last Post, suggesting a piece that might continue into the future’. 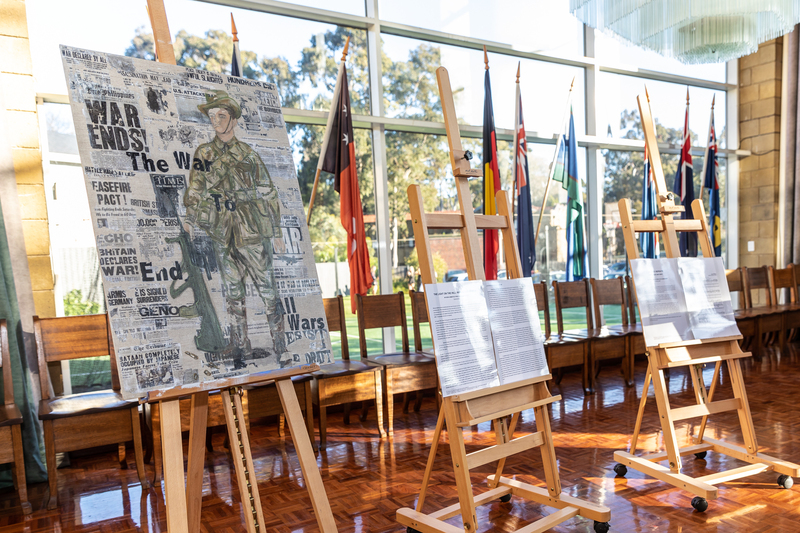 Tom’s piece was applauded for its finely crafted rhetoric that charted the trope of the ‘light on the hill’ through political speeches, and Miranda’s for the multi-layered sophistication of its meditation on the human, moral and economic cost of war through the depiction of a soldier enmeshed in archival headlines. All 3 Armistice entrants were published in the 2018 edition of Aedificamus. You can listen to a 30-second snippet of Sam Williams piano and oboe piece below. The College also has received a Gallipoli oak that is to be planted at College in honour of those who served in the Great War. The Oak has been grown at the property of Michael and Alexandra Kelso, parents of Zara Kelso (Wyvern 2013). The tree is now three years old and ready to be planted.